At, Pakvaan Desi Spice Restaurant, we offer a full vegetarian catering menu with healthy catering menu options and healthy catering ideas to make your event special. We provide great food at very affordable rates, whatever the occasion; whether it is a small dinner party, corporate lunch meeting, a ritual or even a wedding. Our food can be made to taste like home made or like your favorite Indian Restaurant. We cater to all of today’s fine-dining trends. 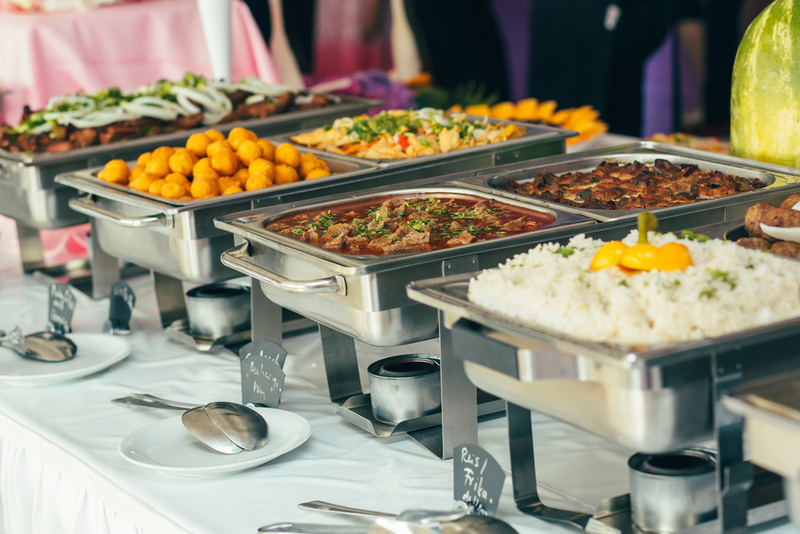 Our corporate catering service menus provide a wide range of vegetarian platters, Indian party appetizers and Indian dinner party menu entrees to accommodate all of your professional relationships with the best party foods. Call us for more details at (732) 767-1263.